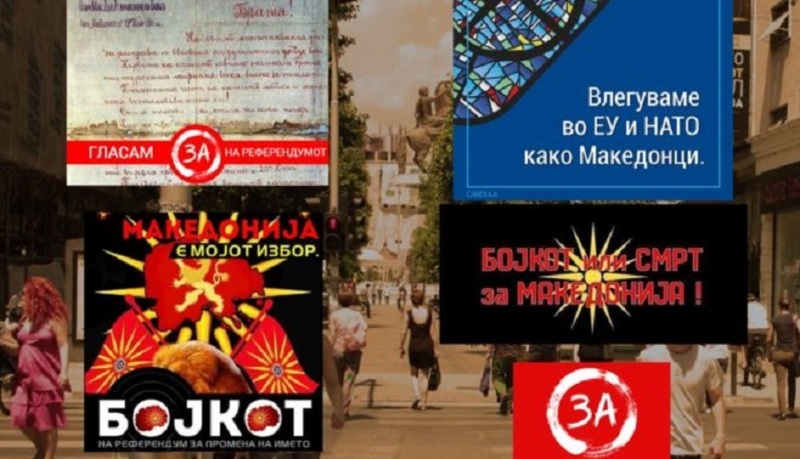 Social networks are the main target zones being used by political parties and different civil associations for the campaign on the referendum concerning the country’s new name. On one side there are groups which are urging voters to support the referendum, while there are also others who are calling on them to boycott the referendum. University professor, Nikola Dujovski says that external players and the opposition are urging voters to boycott the process of referendum. “The government must be more active and launch the campaign that it has announced as soon as possible. People do not have sufficient information”, Dujovski said. Bashkim Selmani, expert of political affairs from Tetovo, says that there’s a chaotic situation in social networks, because people are victims of misinformation.